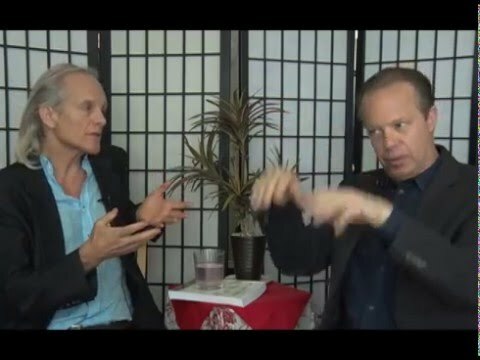 In the most metaphysical interview to date Dr. Joe Dispenza talks about the multi-dimensional field of manifestation. Dr. Joe gives us the science about 5th dimensional being. This is a clip from the longer New Realities interview with Alan Steinfeld called Dr. Joe and Creating from the Unknown..